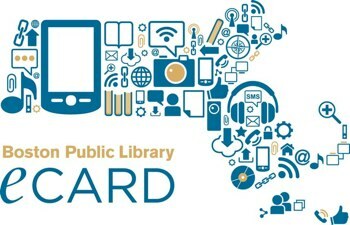 All Massachusetts residents, commuters, students, and property owners are qualified to get a Boston Public Library card. Get instant access to thousands of eBooks, movies, audio files, magazines and more! For more information about eligibility and available online resources visit the BPL website.